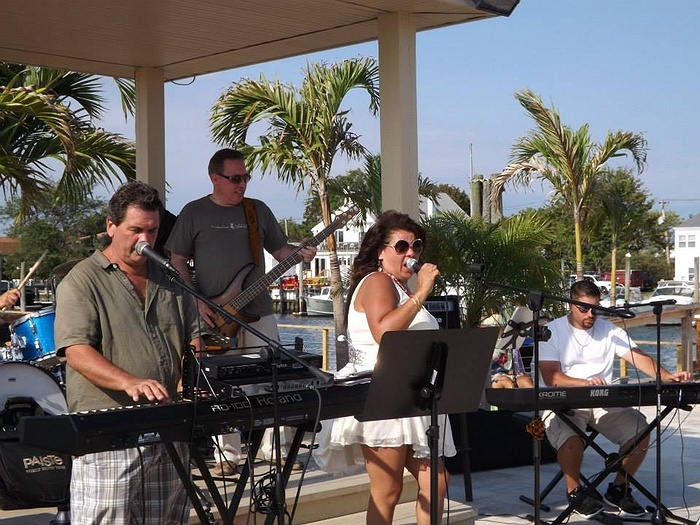 Subject: LongIsland.com - Your Name sent you Event details of "Th Seven Band at Michael's Porthole "
The Seven band .. rock and roll fropm the 70's to today, played like the record, danceable tunes, four singers... its like seven tribute bands ... great sound and great fun. Michael's porthole is a waterfront bar restuarant that is dockside, lots of fun, casual, nautical feel amnd some nice seafood. 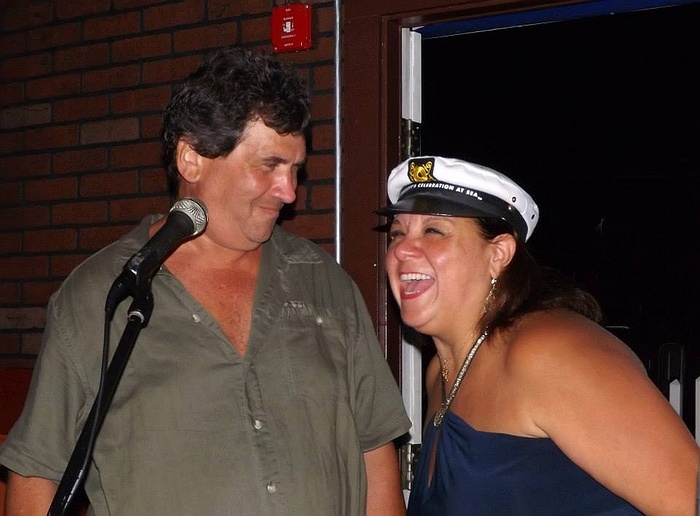 Come eat, drink dance and enjoy life and the party at Michael's porthole.